Adam Szymkowuicz has interviewed more than 700 (Yes, 700, that’s not a typo!) 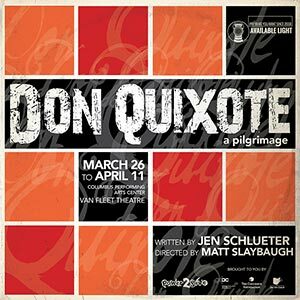 playwrights over at his blog, and just a month ago featured our very own Jen Schlueter, the mind behind Don Quixote: a pilgrimage. A: The terrible habit of thinking of New York as the center of it all. It’s not. 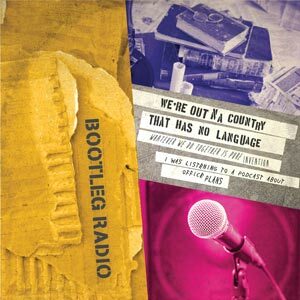 A: For showing me that scavenging and pillaging and remixing were a viable way in: Chuck Mee and Emily Mann. For thinking really seriously about why and how teaching playwriting matters: Paula Vogel and Michael Bigelow Dixon. For making it happen for other people: Ellen Stewart and Margo Jones.